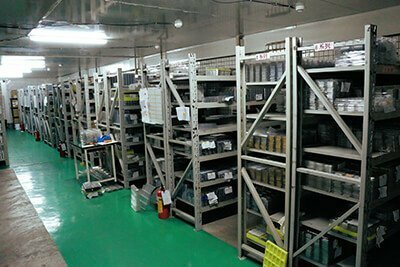 Over 10 years’ OEM and ODM experience in small Li-polymer batteries, Over 2,000 models of mature batteries for options. 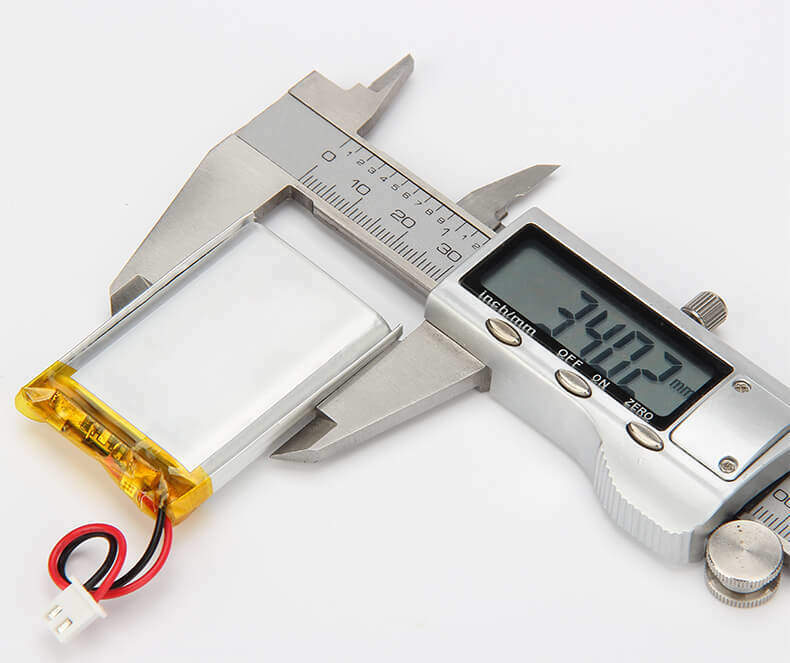 We are one of the top brands for small Li-polymer battery manufacturer in China. 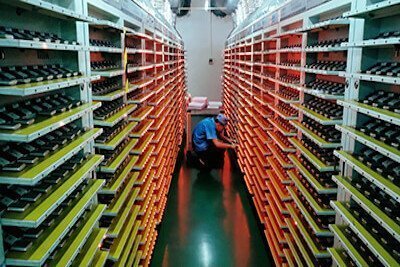 How to order lithium batteries? 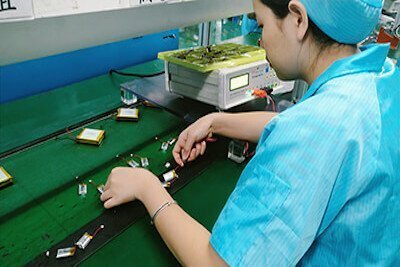 Have any question about the lithium ion polymer battery, contact us directly by the following form, or email us info@lipolybatteries.com directly, any question about lithium ion polymer battery will be replied within 8 hours. 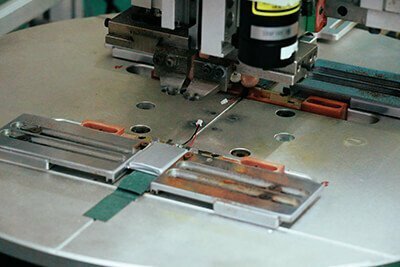 Our scientists and engineers are happy to welcome any information about standard lithium ion polymer battery. 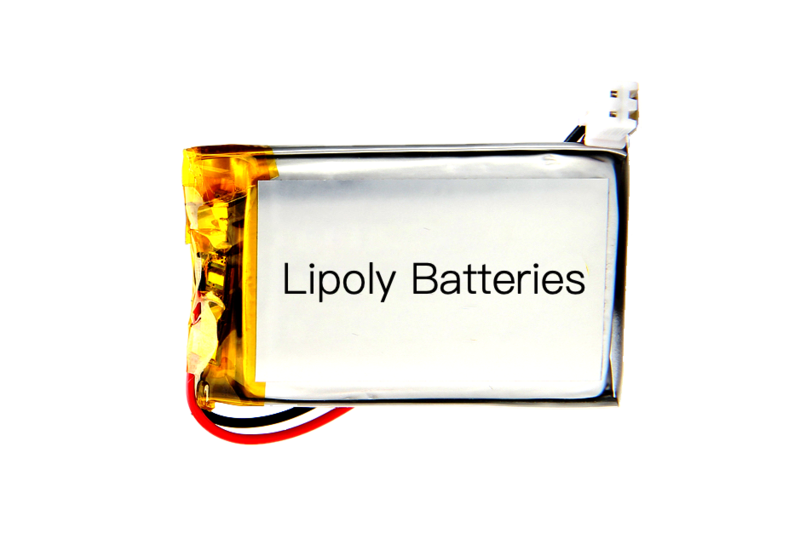 © 2002 - 2019 Lipoly Batteries Co., Ltd. All rights reserved.